I didn't quite finish today's Advent Calendar Freebie, so instead I give you what should have been the 15th freebie, but was replaced by something else because of the big file. 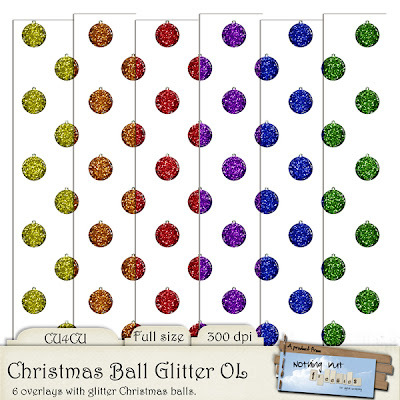 I have uploaded the "Christmas Ball Glitter Overlays" to Dropbox, so if you have the patience and the bandwidth, you can now get it there (72 MB). 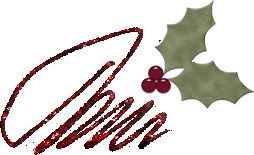 The overlay freebie contains only the middle size Christmas balls. Click image for download (Dropbox). I plan on returning tomorrow with 18 & 19. See you!